IMPORTANT NOTE: This height adjuster has a 3-point conection and will not work with 4-point connection mounting structures found on conversion type backboards. 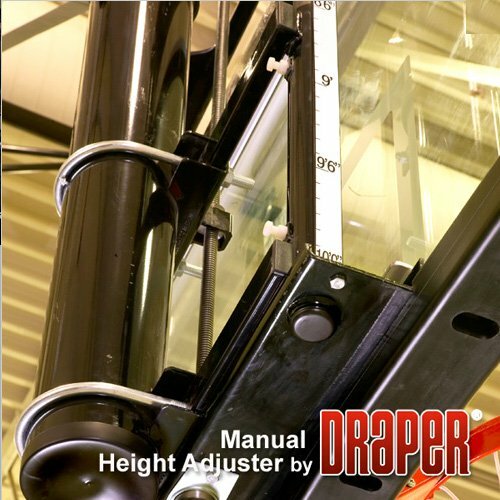 Click here for height adjusters designed for 4-point connection conversion backboard setups. WARNING !! IMPORTANT NOTE: Before purchasing this product please download and complete the retrofit form below that most closely describes your existing basketball system. Measurements of your existing system are required before your order can be processed. When completed email to admin@basketball-goals.com or fax to 775-822-1858, please be sure to include your contact information.